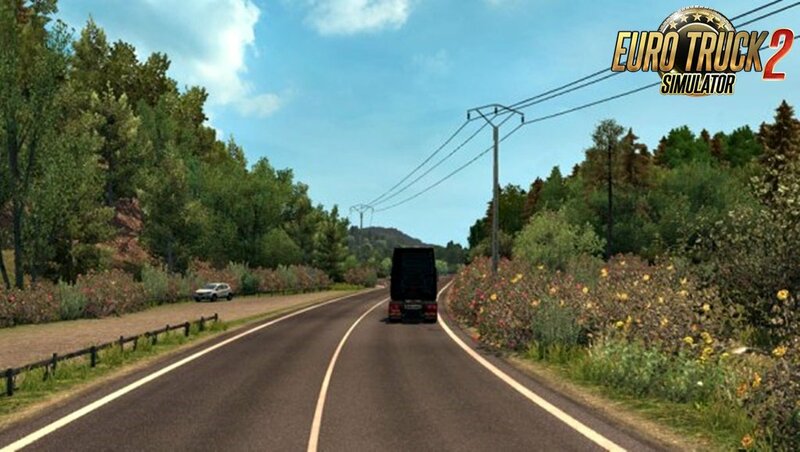 Spring Weather Mod v2.8 by Grimes (1.30.x) for Euro Truck Simulator 2 game. 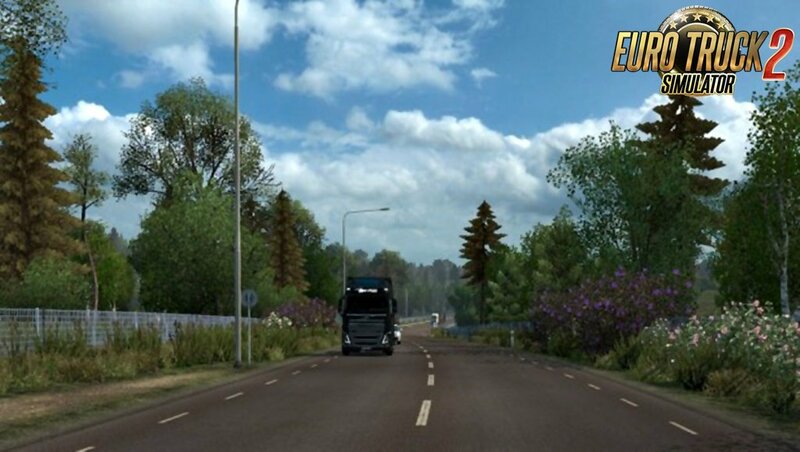 Works with Promods, TSM, RusMap, MHA and others. 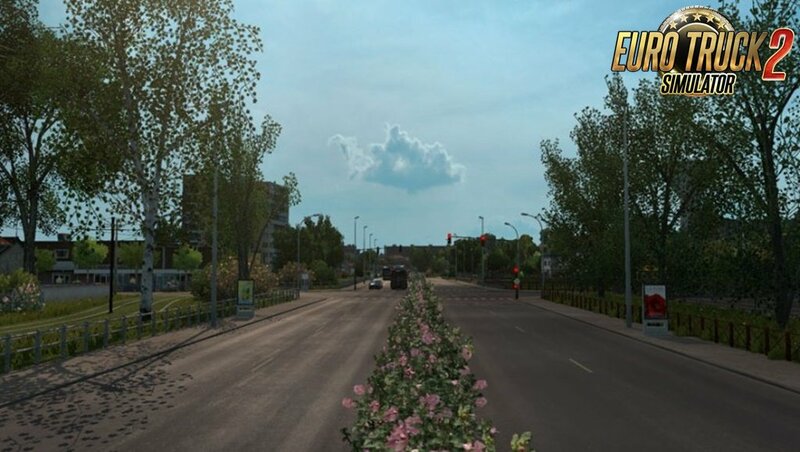 Spring is a weather and graphics mod so other weather and environmental graphics mods should be disabled.